This property is managed by Wilkes County. A legend in his own time, Robert Toombs was a successful planter and lawyer who led a turbulent career as state legislator, U.S. Congressman and Senator. “Defend yourselves; the enemy is at your door...!” thundered Toombs from the Senate floor on January 24, 1860. The following year, Georgia seceded from the Union and Toombs personified the South by evolving from conservative Unionist to fire-breathing secessionist. After serving just five months as Confederate Secretary of State, he resigned to serve as brigadier general in the Army of Northern Virginia. In 1870, as the Reconstruction Era drew to a close in Georgia, Toombs felt that Georgia should live under a constitution of her own making. His last service to Georgia citizens was helping create the Constitution of 1877, which was not amended until 1945. 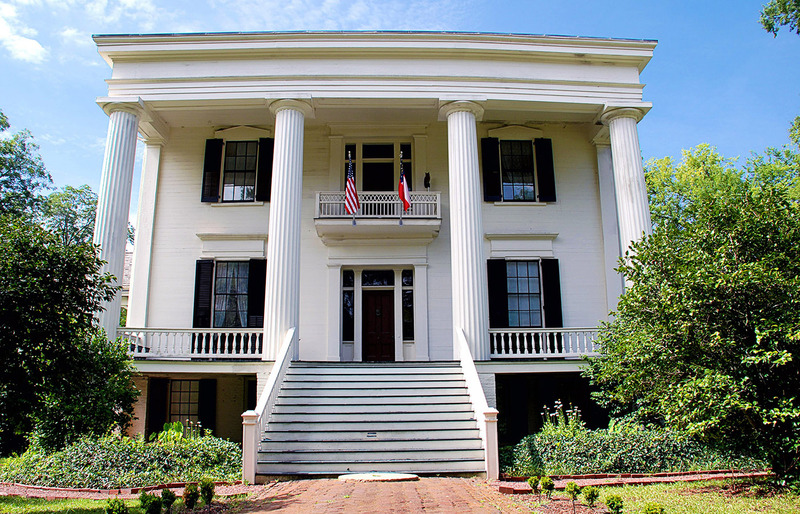 Visitors are welcome to tour the house and grounds, and view exhibits and displays.